Hydrus allows athletes to attack interval-style workouts with high intensity. With quicker recovery and less cramping through optimal hydration, rest days become a choice, not a must. Power Hydration for a power couple. Shane Sweatt and Laura Phelps-Sweatt are one powerful couple. Laura is a champion powerlifter and holds world records in the bench press, squat and total. Shane is one of the nation’s most respected strength coaches, and is a CrossFit Powerlifting Trainer Course instructor. 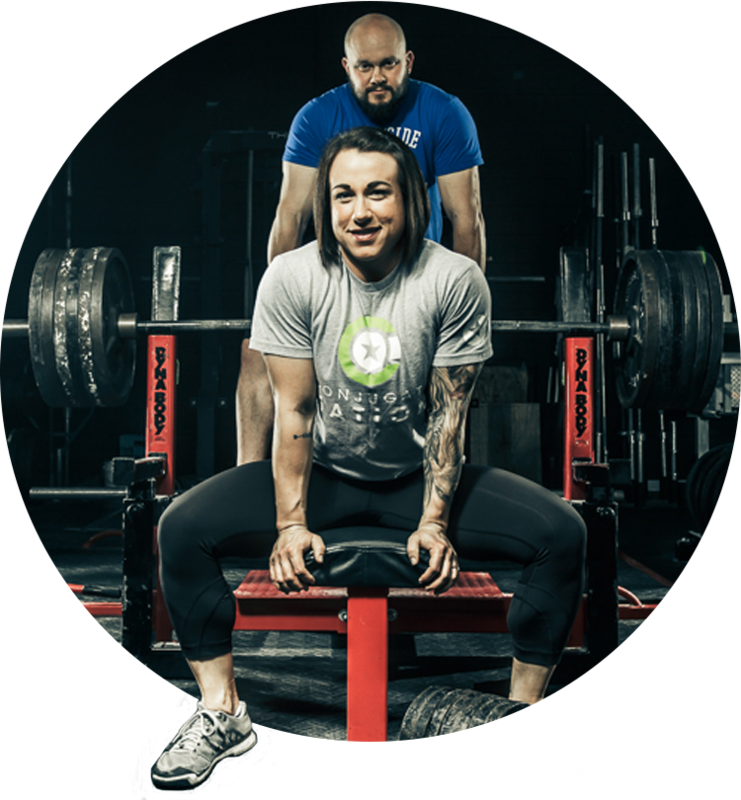 Together, they own CrossFit Conjugate and the Sweatt Shop, two elite gyms in Cincinnati. Laura has been training with Hydrus (Performance Hydration Beverage) for over a year.